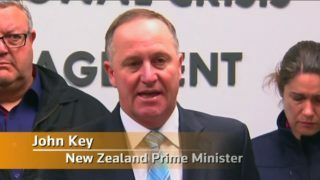 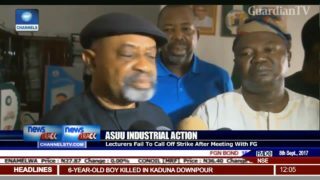 Lecturers fail to call off the strike after meeting with FG. 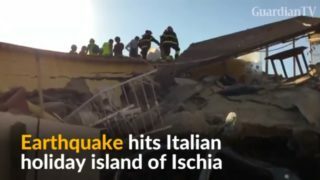 At least two people were killed and dozens injured after an earthquake hit the holiday island of Ischia off the coast of Naples. 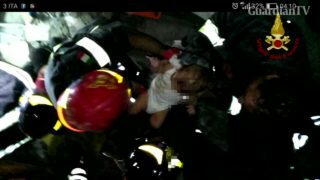 Baby rescued from earthquake rubble. 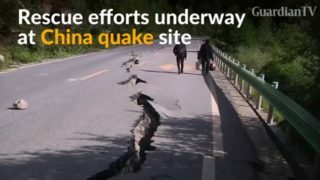 A 7.0-magnitude earthquake struck China's southwestern province of Sichuan on Tuesday, traces of damage are visible two days after the deadly disaster. 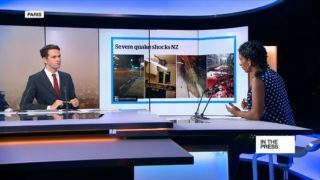 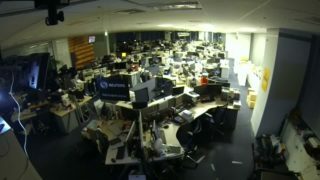 A powerful earthquake struck the island of Sulawesi on Monday, causing people to flee their homes. 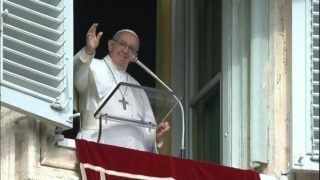 Pope Francis leads prayers for the victims of earthquakes an avalanche which hit Italy and their families, and expressed his encouragement to rescue workers. 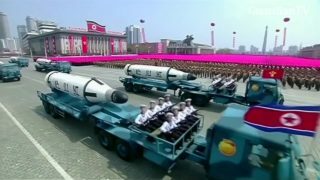 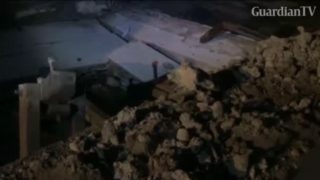 The Japan Meteorological Agency says a magnitude 7.4 struck off the coast of Fukushima, triggering a tsunami warning that was later lifted. 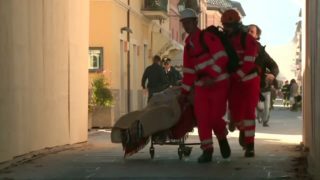 Another powerful earthquake has brought down buildings across central Italy just days after the last destructive tremors.